NEW YORK, October 04, 2018 -- Brown Rudnick LLP has once again been recognized for its employee adoption benefits in the 2018 “Best Adoption-Friendly Workplaces” list, published by the Dave Thomas Foundation for Adoption. This is the 12th year the Foundation has acknowledged employers with the best adoption benefits in the United States. The criteria evaluated includes financial reimbursement and paid childcare leave given to adoptive parents. 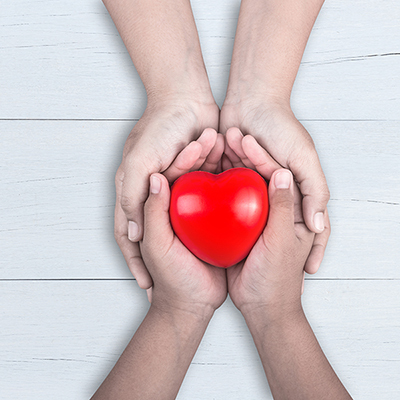 Brown Rudnick’s Adoption Benefits Policy provides reimbursements for adopted children for qualified adoption-related expenses to all employees globally. Due to tax credits and exclusions provided by the U.S. government, most companies that provide adoption benefits do so for U.S. employees only. At Brown Rudnick LLP, we combine ingenuity with experience to achieve great outcomes for our clients. We deliver partner-driven service; we incentivize our lawyers to collaborate in the client’s best interest; and we put excellence before scale, focusing on practices such as distressed debt, corporate restructuring, M&A, white collar defense, international disputes, and intellectual property, where we are recognized leaders. We have more than 250 lawyers and government relations professionals across the United States and Europe, with offices in key financial centers. Beyond the United States and Europe, we serve clients in the Middle East, North Africa, the Caribbean, and Latin America.